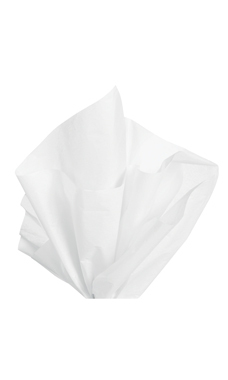 Our high quality white tissue paper offers superior fold ability and texture. The tissue paper is acid-free and offers great reliability. Our tissue is a wonderful addition to any retail store. Our tissue paper can be used for a variety of applications ranging from breakage protection to crafting projects.